Hunting for the best OS for Tor? Yeah that’s cool, nothing wrong about it, you’re probably just another security and privacy conscious soul on the planet, like me. Or maybe you’ve finally learned enough about the Deep web to know better; and not trust the general operating system while strolling through its dark alleys? Either way, it’s a great decision. 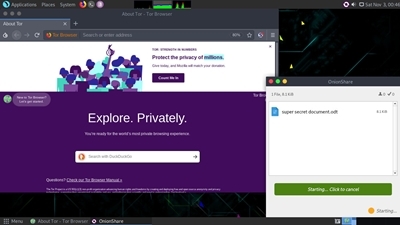 Tor is a great privacy conscious browser, but just Tor isn’t enough for complete anonymity, so a VPN, and a secure anonymous operating system is what you need to finally fortify your digital life and browsing habits. Throughout this piece I’ll share some of the most secure and best OS for Tor which will help you use the Tor network and browser on your computer and keep yourselves safe from most threats out there. These OS are considered the most secure, hardest to hack into and specifically tailored for the Tor network making sure neither is anyone getting your system, nor can they monitor or censor any of your activities. So without further adieu, here’s the list you came here for! Whonix is one of the best OS for Tor primarily because it is based on Tor itself, and was primarily created with the goal of anonymous Tor browsing, so obviously it’s a perfect fir for Tor. All and any connections to the internet made on the Whonix OS are forced to be routed through the Tor network, it automatically hides our IP addresses, online activities and masks our locations. 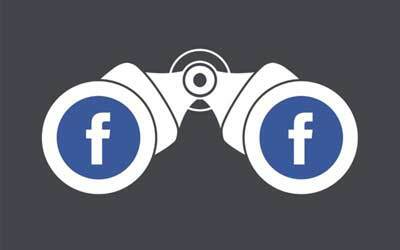 So anyone with a curious ear won’t really get much out of eavesdropping on our connections and traffic. 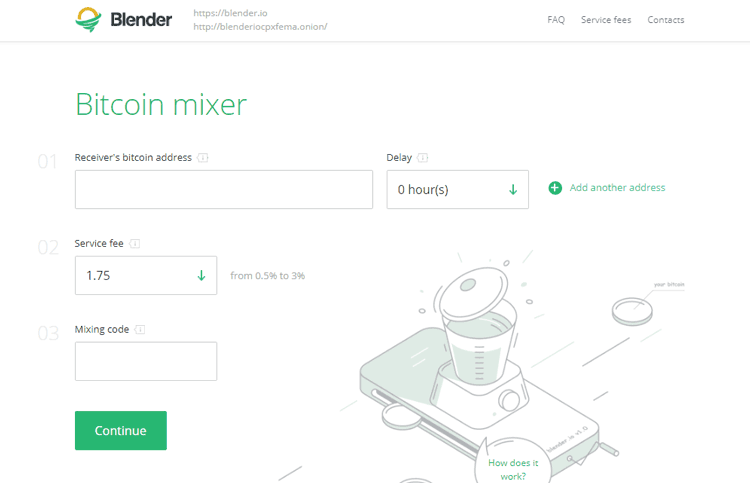 It has pre-installed Tor browser, along with Tor messenger, hidden IRC servers, secure E-mail clients such as Thunderbird and encrypts data connections with SCP. In addition to all that, it boasts of full IP/DNS leak protection, fingerprinting protection, whitelists Tor traffic, security by isolation, ability to hide itself from eavesdroppers and these are just a fraction of its features! 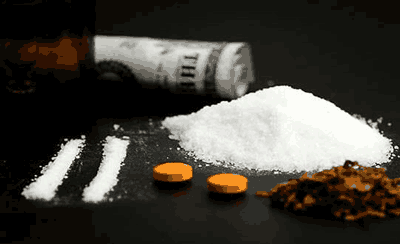 Bottomline, it’s the perfect buddy you could get for your Tor activities. Whonix isn’t a Live OS rather a virtual machine, meaning you can’t run it directly from a CD or USB, but need to install it on a Virtual machine, so it works as an OS, inside your general OS. But this feature also makes sure that Whonix can be run on any and all Operating systems out there, simply install a Virtual Machine, boot it with Whonix and you’re all set. So yeah, it without doubt is one of the best OS for Tor. Let’s have a look at some of our other options. TAILS stands for The Amnesic Incognito Live System. And quite frankly, it’s probably one of best Tor Linux distro ever created from the perspective of security, anonymity and privacy protection. As the name may have already hinted, it’s a LIVE OS, so it can be run directly from a CD or an USB without any formal installation, and once it’s removed from the system there exists no trace that TAILS was ever run there. HTTPS Everywhere too is pre-installed to force the HTTPS version of most sites, and all and any connection is routed via the Tor network by default as well making it one of the most secure Linux distro available to man. 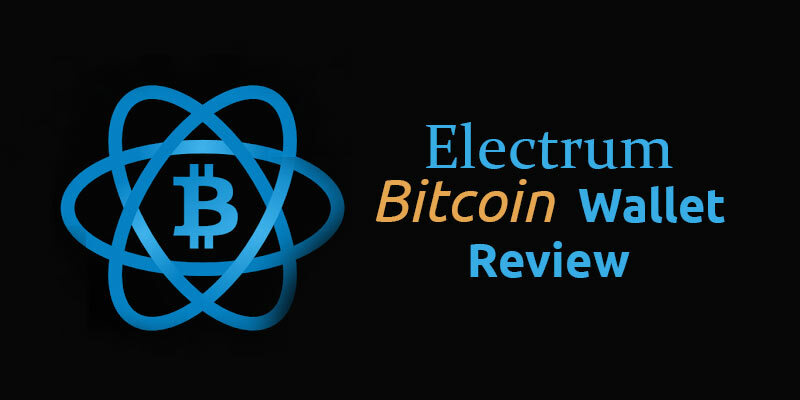 Messaging platforms such as Pidgin, Thunderbird as an E-mail client, Onionshare as an anonymous file-sharing client, and even one of the best Bitcoin wallets, Electrum is pre bundled with the package. As for Encryption, it uses MAT which anonymizes metadata, Keyringer for Git encryption is available, LUKS along with GNOME for USB drive encryption are just a few of the encryption protocols in place. Bottomline, Tails Linux distro is clearly one of the best OS for Tor without a lot of doubt left there. How is Qubes one of the best OS for Tor? 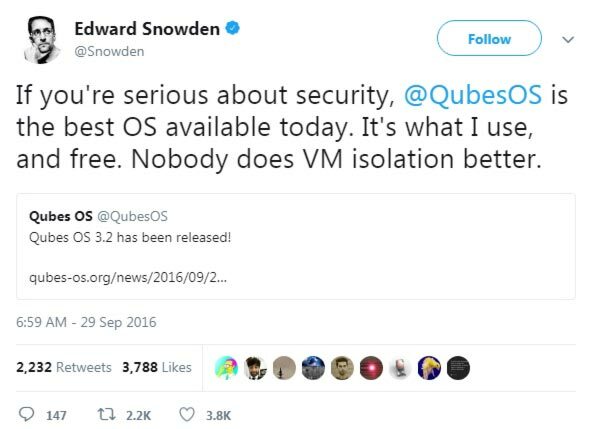 I’ll obviously explain the features to you, but let’s just sum it up in a short reply, here’s what Edward Snowden said about Qubes! And not just Snowden, media outlets such as WIRED and The Economist too have shown their trust in Qubes. So in a nutshell, yeah it’s secure, trustworthy and feature rich that’s established. Now we can move on to glancing over its features. What makes Qubes special, and is its prime feature is its “compartmentalization and isolation”. Qubes has this ability to run those applications inside lightweight virtual machines, called AppVMs. So, you can run each program separately, or in groups (work/home/confidential etc) in different virtual machines and it would be like they’re all running on independent and different systems. Hence, Compromising any of the application, wouldn’t contaminate any other program on your computer. Another unique ability of Qubes is that it’s not limited to just one OS. Meaning, it has TemplateVMs, which in simple words are either different Linux distros, or are capable or letting you run Fedora, or even Windows apps! 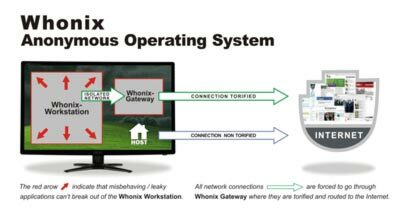 To top it all up, Whonix is integrated into one of the TemplateVMs of Qubes, and we’ve already seen how secure Whonix is so that’s an additional layer of security that Qubes offers. Bottomline, if you’re digging for some privacy, and intend to use Tor, Qubes should totally be one of your top choices. I don’t suppose this even needs an Introduction, it’s not only one of the best OS for Tor, it’s just one of the best OS universally and generally, especially for hackers and security enthusiasts isn’t that right? 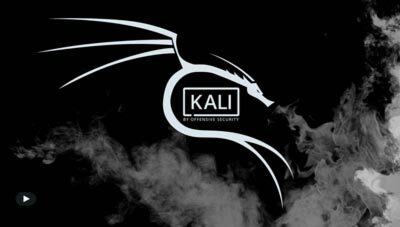 Kali is one of the best Linux for Tor the planet has ever seen, it can be run as a live CD or USB, and also be installed on a virtual machine. Considering how it was created keeping “offensive security” in mind, it obviously has some deep layers of security and protection which helps you keep yourselves off the govt’s radar. Note that it’s primarily a pen testing and ethical hacking OS, and using Kali needs some level of command-line and shell knowledge, but for general users too it’s armed with tools and features to hide your location, identity and keep you anonymous. It has some 600+ tools in its arsenal all aimed towards letting you hack and crack networks and individual systems, but when used right it’s more than capable of getting you that anonymity you’ve been craving for. Even though TrueOS isn’t a Linux Distro, it’s still one of the best OS for Tor as it’s based on FreeBSD which is universally known for its security and stability. It also is a comparatively newer OS as compared to Linux or TAILS or any other of those. Some of its most prominent security features are GELI full disk encryption, and PersonaCrypt. GELI full disk encryption makes sure your data remains secure and uncompromised even in the case of physical theft, that’s so because the encryption can only be broken with a passphrase, and some random bits of files which are your key-files. And it’s highly customizable as per your own needs and preferences. Then there’s PersonaCrypt, which encrypts your complete drives and creates portable versions of them. So these portable encrypted drives can be moved between other TrueOS systems without any chance of them being intercepted or compromising in-transit. One of the exclusives that TrueOS boasts of is its “SysAdm” feature, which let’s you control just about every aspect of your systems remotely. And Finally, its OpenZFS file system shouldn’t be missed, it doesn’t impact Tor directly but it sure is a revolutionary system, letting you “Snapshot” your screenshot at any given time. And then when something goes wrong, there’s a built-in rollback feature taking your system back exactly to how it was at the time of the snapshot! 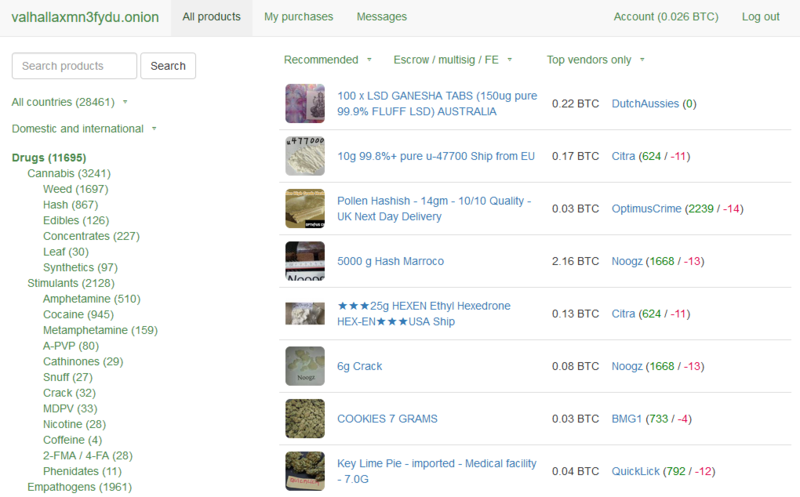 Bottomline, it may not be as anonymous or ultra-secure as Tails, but clearly is more secure than most OS(s) we generally use and as clearly we don’t use Windows on the deep web, it seems a worthy alternative. Subgraph OS is without doubt one of the best OS for Tor, or in other words, best Linux for deep web. That’s so because it has implemented more than enough features for its security, anonymity and privacy. The primary aim of Subgraph is to “reduce attack surface, and make it more expensive” for attackers to attack your system. For e.g. it’s bundled with GrSecurity it’s the best available Linux Kernal security enhancement. And alike Qubes, it too believes in a “contained and isolated” environment, so every application has limited access to host files on the system making sure that a breach of any individual application won’t contaminate the whole system. “Mandatory encryption” is another one of its security measure, unlike almost all other OS(s), Subgraph has made it mandatory to have an encrypted filesystem in order to use Subgraph OS. It has re-written the E-mail client from scratch, and ships with much lesser number of packages to reduce the attack surface for attackers. Apart from these general security measures, it has custom-tailored some Tor-specific measures as well making it one of the best OS for Tor. Every outgoing connection is forced through Tor, it also uses Tor’s “stream isolation” to prevent the same Tor circuit being used by the same application. Its application firewall gives you the control to verify every unknown and new outgoing connection to make sure it’s authentic and not a malware or data-sniffer. So bottom line, it’s one of the hardest OS to hack into, and hence one of the best choices for Tor users as no one gets to eavesdrop on your connections and web-activities. Despite sounding somewhat vulglar, Mofo Linux is one of the best Linux distro for web browsing, created with the public aim of “defeating state censorship”. On their homepage, they’re pretty expressive about how Mofo Linux aims at disrupting all kinds of censorship and helping people realize their rights to privacy and human rights. 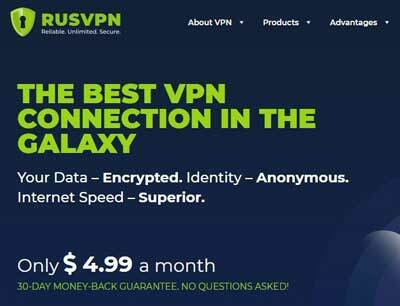 It comes pre-bundled with Tor, OpenVpn, I2P, and numerous other privacy-conscious browsers and apps. All and any kind of history, cache or activity-log is auto destroyed on shutdown. As for installation, it can be used as a Live OS, meaning you can boot it directly from a CD or USB stick. 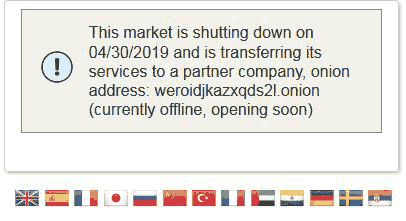 So in a nutshell, it’s one of the most aggressive supporters of the onion network, Tor browser, and the Dark Web, along with support for VeraCrypt, ZuluCrypt and other encryption software. Yeah, it’s secure. Parrot Sec OS isn’t a new name in the game and I’ve probably named it in many of my recent pieces including the piece on 9 Best OS for hacking! Infact I’ll go out on a limb and even say that Parrot Sec in quite a few ways is better than Kali in my personal opinion, starting with its appearance, although I do agree it can be more of a personal choice. Moreover, Parrot Sec Os has more of a “everyday use” aroma to it and you don’t necessarily have to be a hacker or Dark web user in order to use the OS; simply because it makes the use and installation of Games and other third-party tools much easier as compared to Kali. It even comes pre-installed with everyday-use tools such as a planner, games and so on. Speaking of security and technicalities; the system is extremely transparent and tells you exactly what’s going on behind your back and no process just “runs in the background” without you knowing of it. They also have disabled all the network services by default which need to be activated manually individually. Additionally it has its own Sandbox (combination of Firejail and AppArmor) which limits the damage in case the system is compromised. Finally, if the number of tools is your concern Parrot Sec Os won’t be a disappointment as it comes pre-bundled with tools for Password attacks, Sniffing and Spoofing, Reverse Engineering, Vuln. Analysis and even some tools which Kali lacks such as Automotives! Linux Kodachi unlike most other Operating Systems on this list isn’t a “Pen-Testing OS“; and rather built with the primary purpose of helping users surf the Internet in a secure environment and with anonymity. 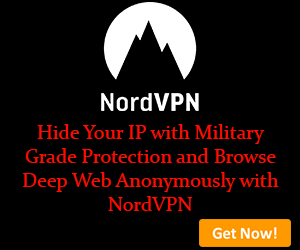 It comes pre-installed with a VPN + Tor and even DNSEncrypt; all three warriors of privacy and anonymity ready to fight the devil named Censorship and spying! The system makes sure that all internet activities are routed through the VPN + Tor and DNSEncrypt by default. 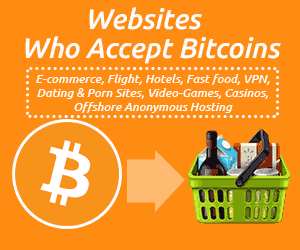 It even lets users choose the exit-nodes for their connection which essentially is like choosing the “Country” on a VPN so the chosen country is where you appear to be browsing the internet from. It also self-cleans its traces and footprints from the system making sure they can’t be reverse-engineered later to monitor or track your activities. And being a Live-OS; it’s run from a USB or CD-drive and everytime it’s shutdown and rebooted; it’s like a new system all over again. 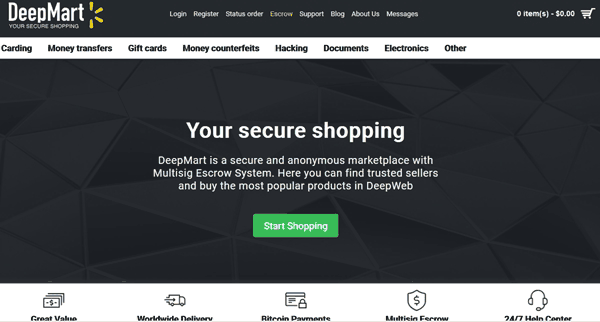 It also is armed with anonymous communication, cryptography and Internet-based tools tools such as Pidgin messenger, FileZilla, Transmission, Iridium browser, Enigmail, Zulucrypt and Virtual Box among many others. Quite a few of the operating systems shared here are Linux distros. Linux has always been known for its security measures and for being open source, isn’t that right? Linux distros are just various different “distributions” or versions of Linux, developed by individuals or teams. Pertaining to the fact that there are so many different versions, it’s not as easy a target of hackers or agencies as Windows is. Also because it’s open-source, there aren’t any backdoors installed. And lastly, these distros in quite a few cases (although not all) can be run from a LIVE CD or USB. Meaning, they do not use your computer’s hard-disk, and rather live on the RAM, so they only exist as long as they’re used, once the system is shut off, all and any trace of the OS being on the system is erased. 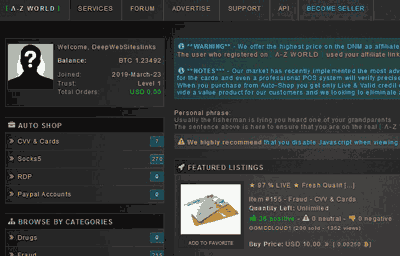 Some distros such as TAILS and Mofo Linux have been designed with the prime aim of letting you access the Deep web and the Tor network anonymously so there’s that as well. All these factors come together to make them the best OS for Tor. Even the OS which aren’t “Live” versions, and aren’t “Linux distros”, can’t be hacked into easily, they support and are made for Tor, respect your anonymity as well as privacy and that’s what makes these some of the best OS for Tor. Bottomline, a secure system means security for Tor browser, the whole network and your activities and that’s exactly what these OS offer. Do let me know what you think of these OS, and your opinion about your favourite Tor supportive operating system as well on our Facebook page.